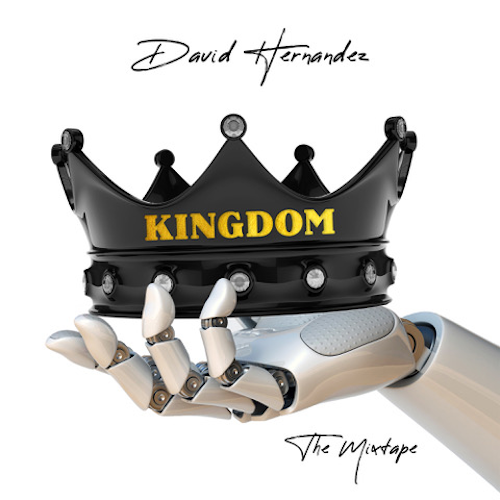 Self-produced and recorded in various home studios in Los Angeles, California — proving artists don’t need fancy studios to make a great record anymore — Kingdom: the Mixtape is David’s first full album release since 2011’s I Am Who I Am. The record displays a fresh sound for Hernandez. 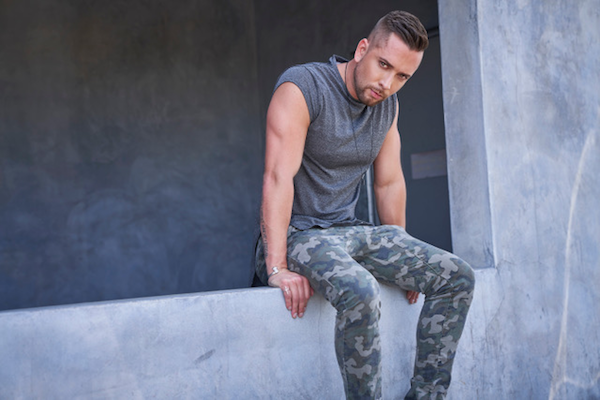 Amongst its many highlights, it includes collaborations with fellow American Idol Blake Lewis and the Grammy winning producer of Black Eyed Peas, Printz Board. 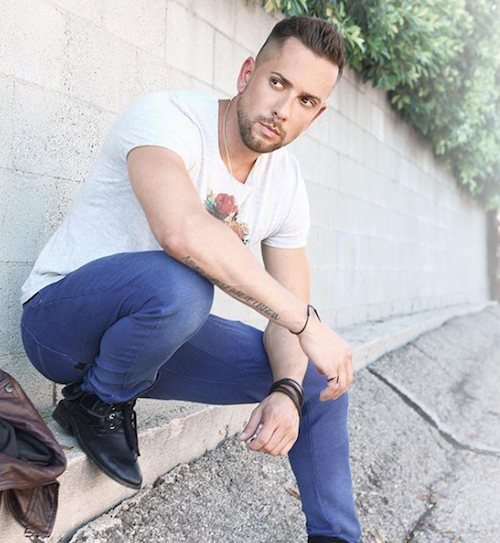 Many of the songs reflect on the heartbreaks and loss Hernandez has experienced over the last decade since rising to fame on American Idol. They explore his rebuilding trust and love, his refusal to give up, his persistence to change for the better and to grow as a human. From pop to R&B, with influences of soul, no one song on Kingdom: the Mixtape is the same. 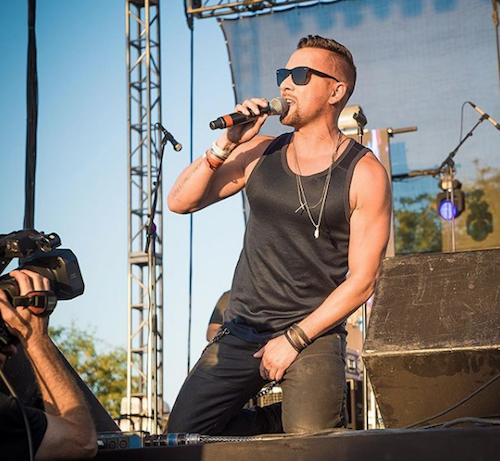 The title track, produced by Mikal Blue (Jason Mraz, Colbie Caliet, One Republic) is a mid-tempo power ballad that soars with electric guitars, triumphant drums and a grand piano. 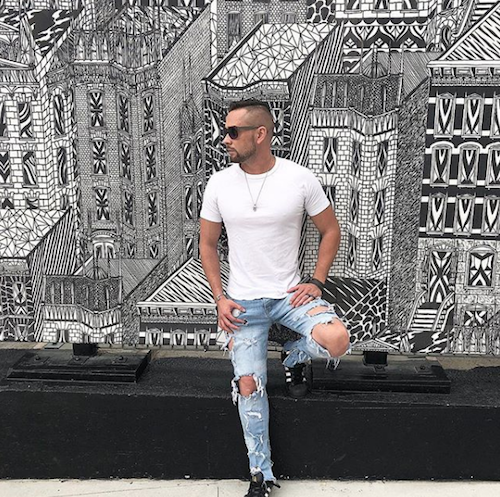 “Beautiful” produced by Mark Grilliot, is a pop anthem while “Last Supper” and “Animal,” produced by Printz Board, are beat driven dance numbers. His feelings about the music industry are reflected in the cover art for Kingdom: the Mixtape. It depicts a crown, symbolising David and his music, being held by a robotic hand: the music industry. It is intended to illustrate an industry that is fake and how it holds and controls an artist’s work and career.